Smoking was linked to an adverse disease profile, including worse fatigue, sleep, anxiety, and depression. Smoking is independently associated with an adverse disease profile in patients with axial spondyloarthritis (axSpA), including worse fatigue, sleep, anxiety and depression, and a higher likelihood of psoriasis, according to the results of large, United Kingdom-wide, prospective, cross-sectional cohort study published in Rheumatology. 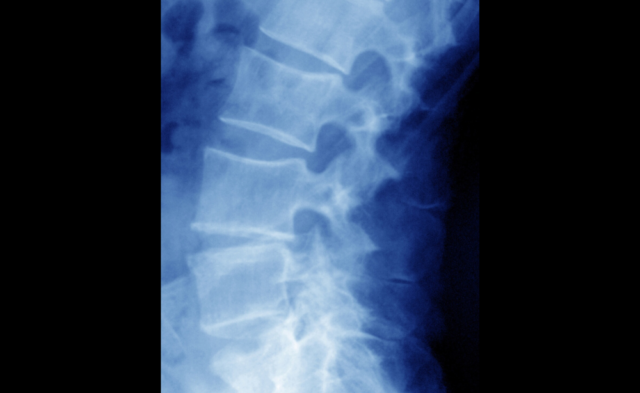 The investigators evaluated baseline data from the British Society for Rheumatology Biologics Register for Ankylosing Spondylitis. The study focused on extra-axial manifestations and other measures of disease severity, including scales that assessed fatigue, sleep, and anxiety and depression. Associations between disease characteristics based on smoking status and smoking quantity (heavy vs light) were quantified, with adjustments made for gender, age, body mass index, comorbidities, education, deprivation, symptom duration, and alcohol consumption. A total of 2031 participants were eligible for the current study. Of the participants, 68% were men, and the mean age was 49 years. Overall, 24% of the participants were current smokers and 32% were former smokers. 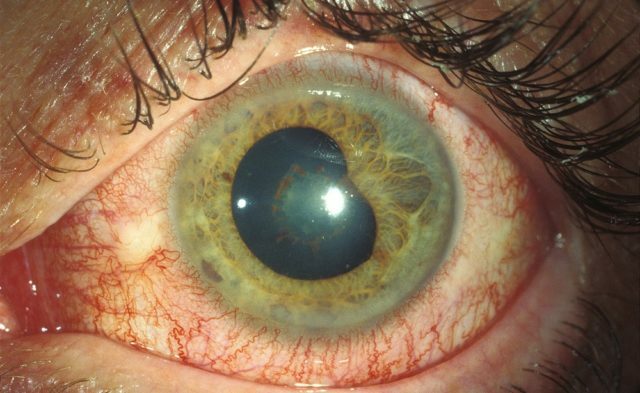 Compared with nonsmokers, current smokers had a lower risk for acute anterior uveitis (odds ratio, 0.70; 95% CI, 0.50-0.99) and a higher risk for psoriasis (adjusted odds ratio, 1.66; 95% CI, 1.09-2.54). Moreover, former smokers and current smokers had incrementally more severe disease compared with never-smokers, with higher Bath Ankylosing Spondylitis Disease Activity Index (β= 0.3; 95% CI, 0.1-0.6; and β=0.9; 95% CI, 0.6-1.2, respectively) and higher Bath Ankylosing Spondylitis Functional Index (β=0.5; 95% CI, 0.20.8; and β=1.3; 95% CI, 1.0-1.6, respectively) scores. There were similar associations reported with respect to fatigue, sleep, and anxiety and depression. The investigators concluded that current smoking among patients with axSpA is linked to a higher risk for psoriasis. 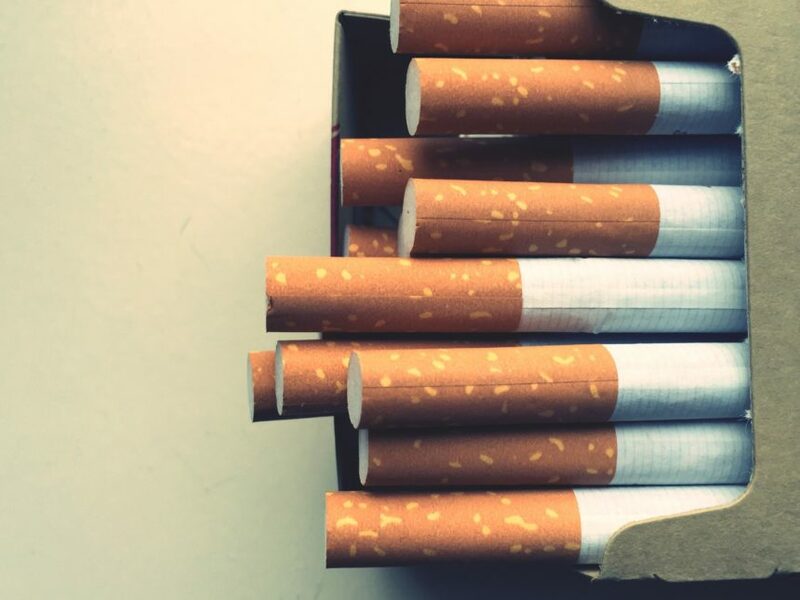 The paradoxic association between current smoking status and reduced risk for acute anterior uveitis is noteworthy, however, and warrants additional exploration.